Oslo offers plenty to discover, whatever your tastes! To get you started we’ve picked out a few favorites, for great experiences both indoors and out. Enjoy! A great way to become familiar with the city is on a bicycle. 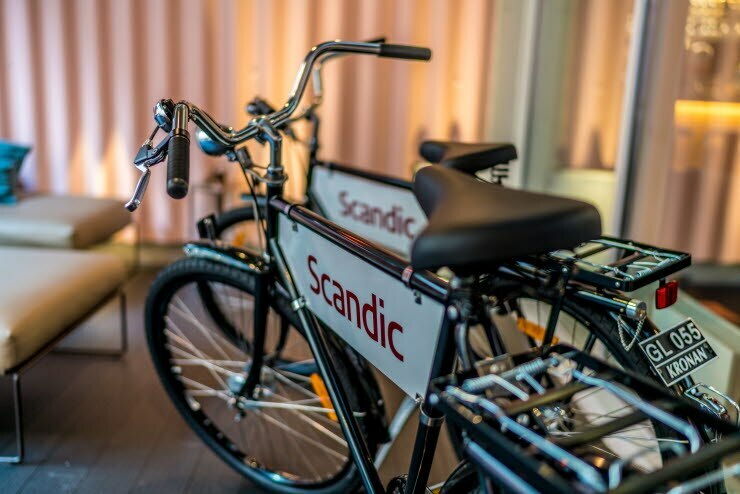 Some Scandic hotels have bicycles you can borrow, and if that’s not available, it’s easy to rent one. 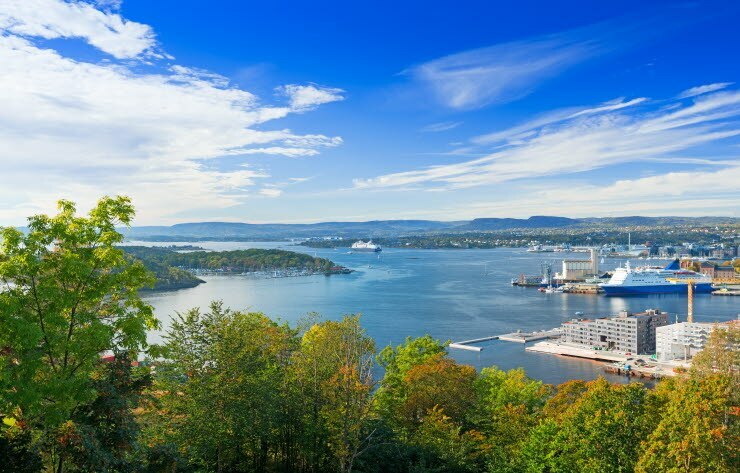 Oslo is not a large city, and there is a short distance from the city to the countryside. The climate is very bike friendly as well. 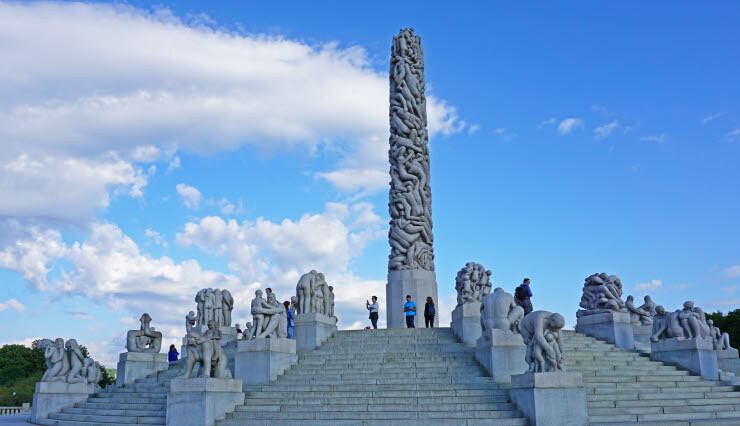 Why not take a slow day at the Frogner Park, with more than 200 sculptures by Gustav Vigeland. Don’t miss his famous pieces Sinnataggen (”the angry boy”) or the Wheel of life. If you are staying in Oslo on a Sunday, you can also visit the mausoleum of the artist’s younger brother Emanuel Vigeland. It is an eerie attraction with the barrel-vaulted room entirely covered by frescoes and dramatic scenes of human life and death. 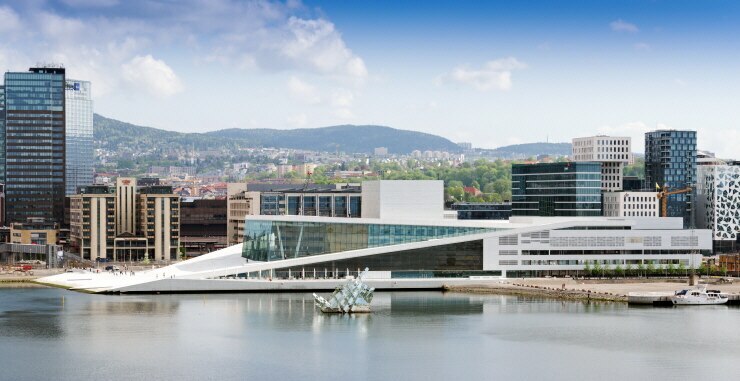 When the weather doesn’t suit your clothes you can go to the indoor skate park with rails, pipes, and ramps at Skur 13 or maybe take a guided tour of The Norwegian National Opera and Ballet that’s located right by the harbor. 4 In need of a challenge? You’re not afraid of heights, are you? Challenge yourself and your vertigo in Scandinavia’s largest climbing park! 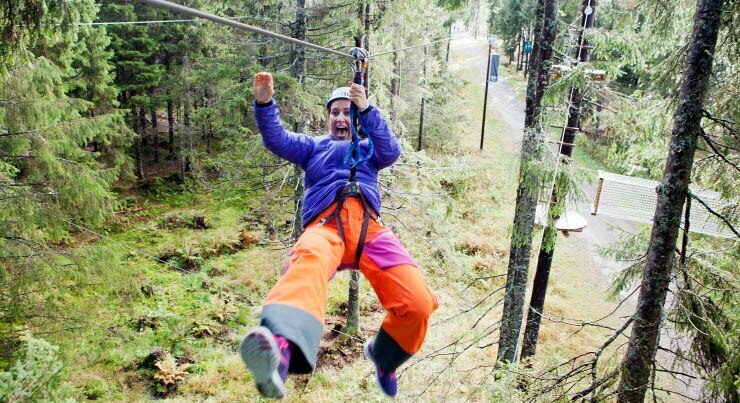 It has varying degrees of difficulty and includes 900 meters of zip-lines. Don’t forget to visit the Vaffelbod for fresh waffles afterward. 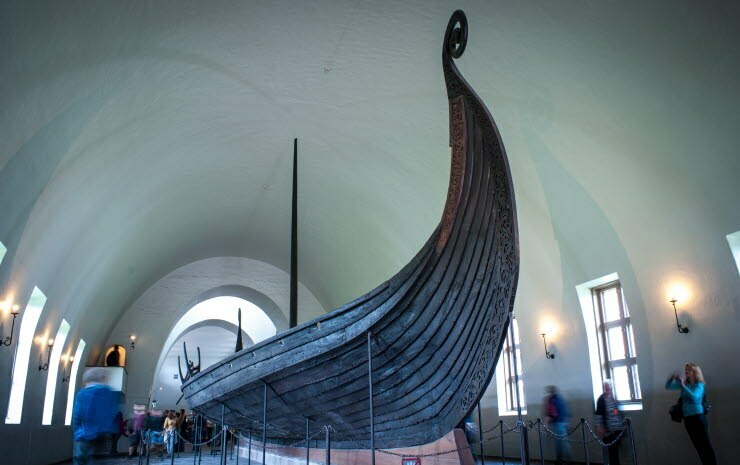 Upgrade your history knowledge at the Viking Ship Museum, which showcases discoveries from Gokstad, Oseberg, and Tune. Also, there are small boats, sleds, tools, and textiles on display. Make sure to save the ticket afterward, as they give you free entry to the Historical Museum within 48 hours. 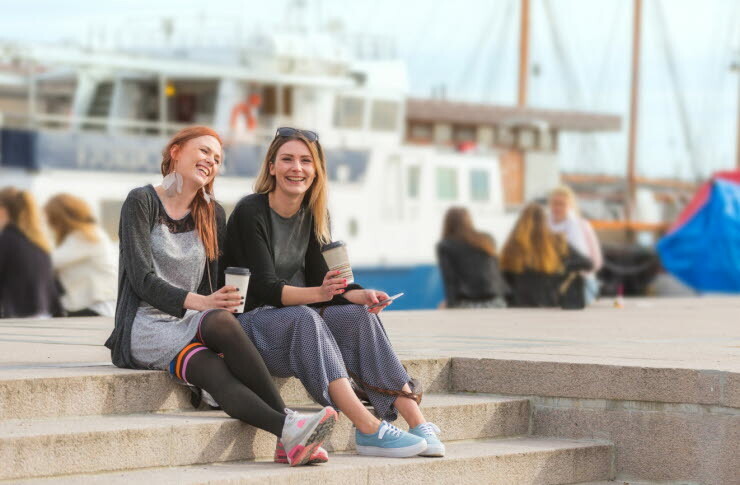 With a regular public transport ticket or an Oslo pass, you can go island hopping between islands in the inner Oslo Fjord. There are many beaches and hiking trails on the islands and also cultural heritage from the middle ages to explore. Buying fresh fish directly from the fishermen as they come into the harbor in the morning is an old tradition in the Norwegian capital. So why not be an early bird, and indulge yourself with fresh shrimps, best enjoyed on one of the benches on the main square facing the town hall.